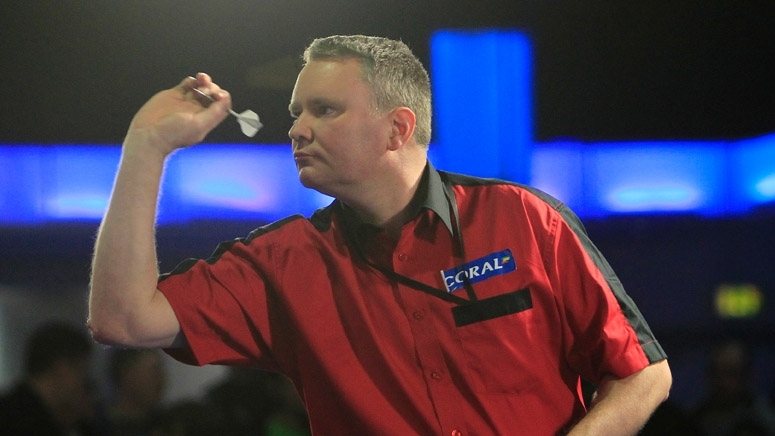 Simon Stevenson played both in the BDO and in the PDC and in 2014 qualified for the UK Open. He reached the last 32. In 2016 he took part in Qualifying School and secured himself a Tour Card on the first day. Till than he's moving up the rankings by reaching the latter stages of Pro Tour events. Ge qualified for the Players Championship Finals by the Players Championship order of Merit but lost first round to Jelle Klaasen. Stevenson took part in the PDPA World Championship Qualifier and qualified for the Preliminary Round. He'll play against Austrian Zoran Lerchbacher.